"The Brights" is sustained by The Brights' Net, a U.S.-based 501(c)(3) nonprofit organization [Federal Tax ID Number 56-2385064]. Donations to the endeavor are U.S. federal tax exempt to the limits of tax regulations. Feel free to review the documentation of the Brights' Net's tax exempt status and other general background information. One need not be personally engaged in activism to play a crucial role in advancing the affirmative vision of this initiative. Financial contributions are always valued. The Brights' Net is solely a donor-supported endeavor. (The organization depends almost entirely on voluntary contributions from individuals in the constituency of Brights, although we also welcome financial support from anyone who values the egalitarian civic aims of the endeavor). We appreciate your financial support and pledge to use it discerningly! Any steady support level is very helpful to our planning. International: If you are sending support in other than U.S. dollars, the best pathway is to use PayPal. PayPal lets you send and receive money, without opening a currency balance, in these currencies: Canadian Dollar / Euro / Pound Sterling / U.S. Dollar / Yen / Australian Dollar / New Zealand Dollar / Swiss Franc / Hong Kong Dollar / Singapore Dollar / Swedish Krona / Danish Krone / Polish Zloty / Norwegian Krone / Hungarian Forint / Czech Koruna. 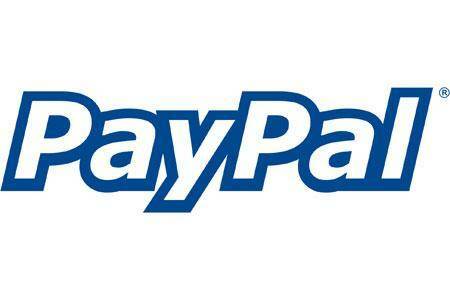 PayPal automatically and securely converts currency into U.S. Dollars at the current exchange rate and places it directly into the Brights' Net account. USA: To donate any amount in U.S. Dollars, you can use either a check or a convenient online method shown above. In general, to avoid PayPal's transaction costs it does make better financial sense to send a check, particularly if you are sending funds of sizes in excess of $50. 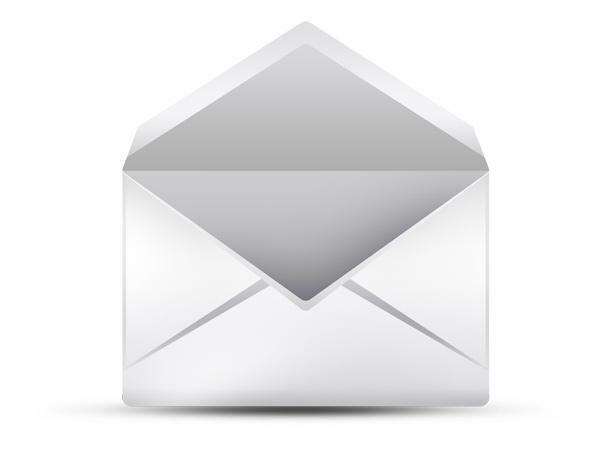 To receive an emailed statement acknowledging the contribution for tax purposes, you will need to provide your email address along with your check! IMPORTANT NOTE: Due to high bank charges for currency conversion, the Brights' Net can accept checks only in U.S. Dollars.